"I am so thankful for Dr. Fozouni and all he has done for me." "Dr. Fozouni is the best doctor I have ever had." "Dr. Fozouni truly cares what I have to say, and calls my unborn baby by her actual name." "I loved Dr. Fozouni. I will definitely return to him when I have my next child." "Dr. Fozouni is amazing. I am so grateful I found him." Derakhsh Fozouni, MD, knows it’s hard to find the perfect OB/GYN clinic that addresses all of the issues and concerns modern women have. That’s why he founded Dr. Fozouni OB/GYN & Associates in Palm Springs, California, that provides comprehensive, all-inclusive obstetrics and gynecological care. Patients of Dr. Fozouni can expect the highest-quality care in a warm and supportive environment with state-of-the-art medical equipment. Whether in need of a yearly checkup or having a medical condition requiring treatment, women receive personalized attention and unsurpassed quality health care with Dr. Fozouni. Dr. Fozouni offers a wide range of services, including obstetrics care for both standard and high-risk pregnancies. Women can also rely on gynecological services, including Pap smears, birth control, and treatments for fibroids, pelvic pain, and irregular or heavy periods. In addition to OB/GYN care, Dr. Fozouni offers surgical services and specializes in minimally invasive procedures like laparoscopic and hysteroscopic surgeries. He also performs circumcisions on newborn baby boys. 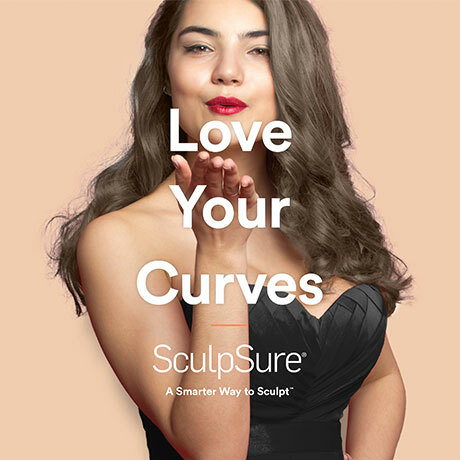 To help women feel their best on the outside as well as inside, Dr. Fozouni offers innovative, cutting-edge cosmetic treatments like SculpSure® body contouring and laser therapy to treat scars and stretch marks and to remove unwanted body hair. Dr. Derakhsh Fozouni is accepting new patients; call or schedule an appointment online today. Choosing the right OBGYN can be a challenge. Unlike a family physician that focuses only on general medical issues, an OBGYN cares for you during some of the most important stages of your life, such as pregnancy and menopause. Many things can go wrong with a pregnancy if the physician does not take the utmost care in every examination. Because of the delicate nature of the practice, you need an OBGYN that you can trust and rely on. Dr. Fozouni and Associates address all the issues and concerns of the modern woman. We want all of our patients to feel comfortable and relaxed, and we provide unsurpassed quality care and state-of-the-art medical equipment to help ensure that you have a wonderful experience with us. Our goal is to give you the highest-quality medical care and healthcare in a supportive environment. Whether you have a medical condition that requires attention, or if you simply want to get your yearly check-up, Dr. Fozouni is here for you! Our comprehensive, all-inclusive services are sure to provide you with the medical attention that you need. 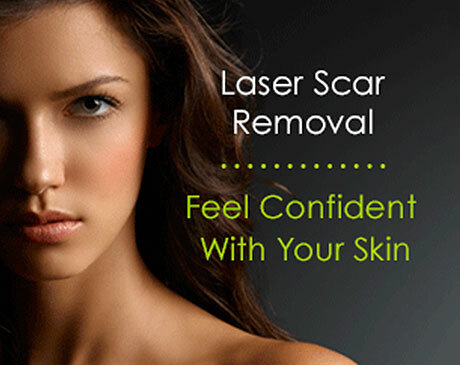 Laser scar treatment is a great option to reduce the appearance of unwanted scars. This treatment is fast, easy and provides remarkable results. Treatment plans can be adjusted to fit everyone’s lifestyle. Here is a short list of insurances accepted. Please call our office for more information. "Dr. Fozouni made me feel more comfortable than any doctor ever has. On my first visit, he already knew everything about my history and took his time with me." "I would recommend Dr. Fozouni to anyone who needs a fantastic doctor." "Very good service from the doctor and staff." "I always feel so welcome here. I highly recommend this practice!" "Dr. Fozouni is an amazing doctor with excellent communication. He has delivered all five of my healthy babies." "Dr. Fozouni is a great doctor. I will definitely be seeing him again for my next baby. Very straight forward and over all fun to be around."